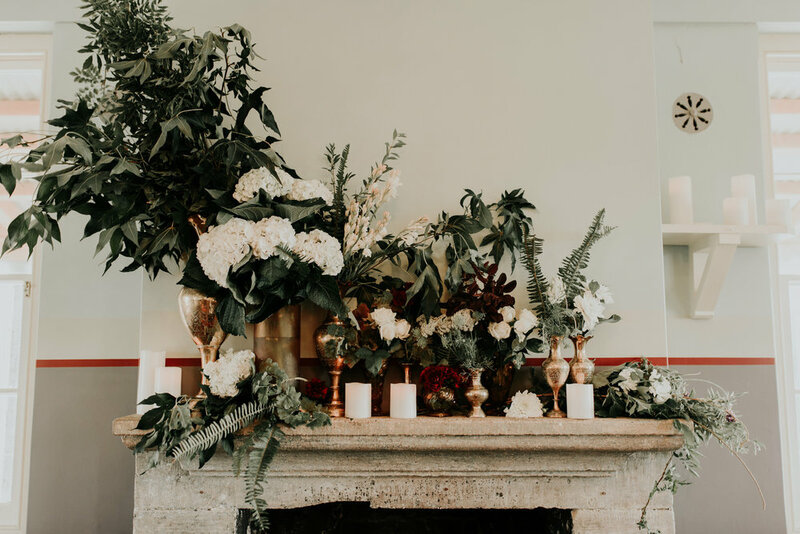 Brendan & Cassie's Wedding // Wood Water Co. This was such a great day. 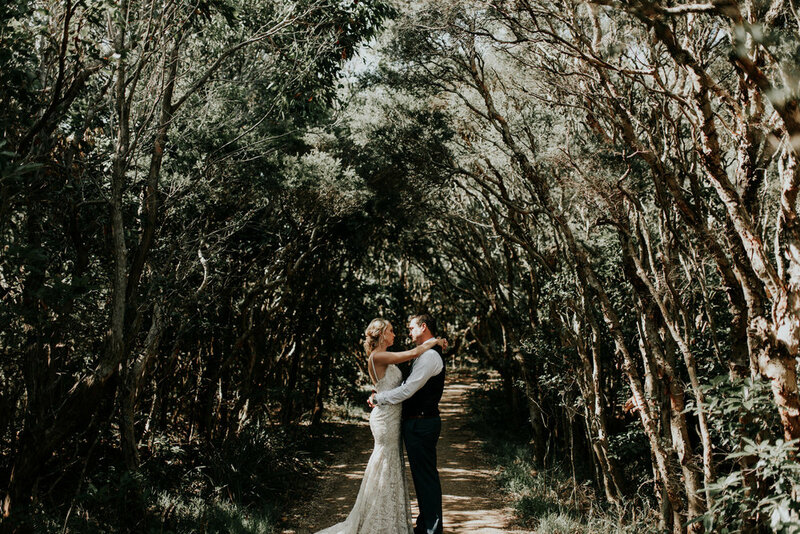 A loving couple and an awesome historic venue! Newcastle is our hometown so we jumped at the chance to show it off. Cass suggest a first look before the ceremony which we thought was a perfect idea. 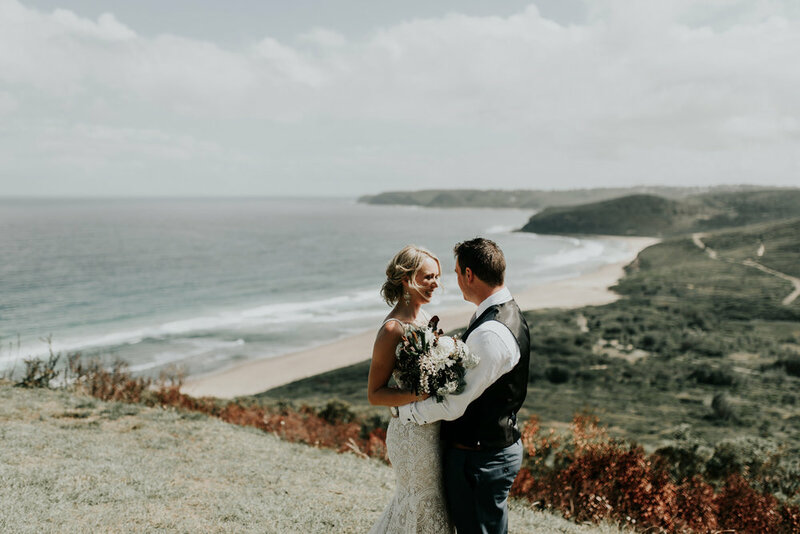 We spent the first part of the afternoon capturing their love, on a secluded lookout over Glenrock. 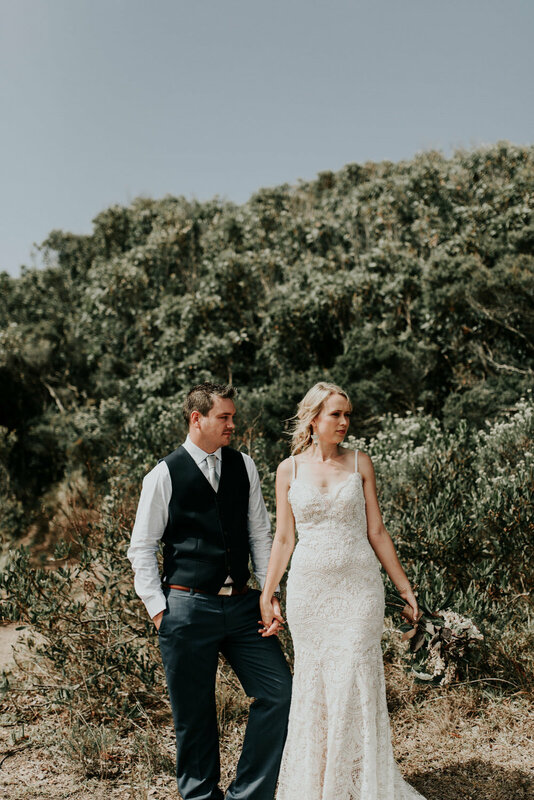 We then made our way to the barracks at Fort Scratchley for the ceremony and reception. The evening was full of drinking, eating, and all that good stuff. We even got a chance to steal the newly-weds away for the last light of the day. Thanks again lovebirds for letting us tell your story!